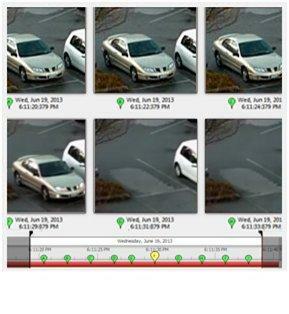 A surveillance system must be cost effective, scalable, high performing, user-friendly, and well supported. Security staff can now monitor multiple cameras at once, and playback and review footage while maintaining a live view from the same camera, resulting in a 75 percent reduction in investigation times. 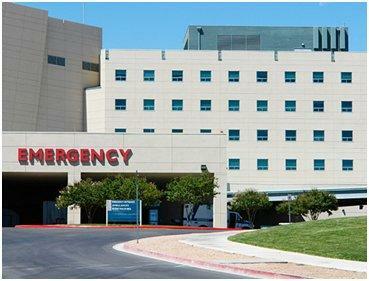 As a result, hospitals can double their productivity and save 20 percent in up-front costs. Newtech high-definition surveillance systems enable hospitals to identify specific events live then review archived video immediately in order to respond to potential threats – whether it’s a suspicious person or a hazardous condition – faster and more effectively. Providing a welcoming and safe environment for patients, staff and visitors while protecting millions of dollars in technology and equipment is a challenge. 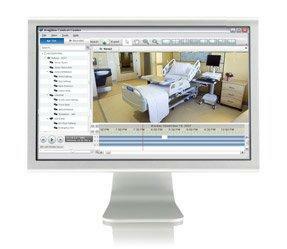 Keep your assets safe and your patients safer with the image detail and protection only Avigilon can provide. Integrate with your existing system, on budget. Avigilon enables you to seamlessly integrate your existing security infrastructure with our security solutions. In many cases, security access logs can be linked to video security footage to verify user identity and reduce unauthorized access using lost or stolen credentials. Review and resolve staff and patient incidents. The advanced search capabilities of Avigilon Control Center let you find out what happened and review incidents quickly to reduce false liability claims, prevent injury and save operational costs.